**Vegan Shrimp= Made with Konjac powder (Konnyaku Potato from Japan), vegetable root starch, vegetable seasoning and paprika. Very friendly and polite staff, great quality vegan food!! 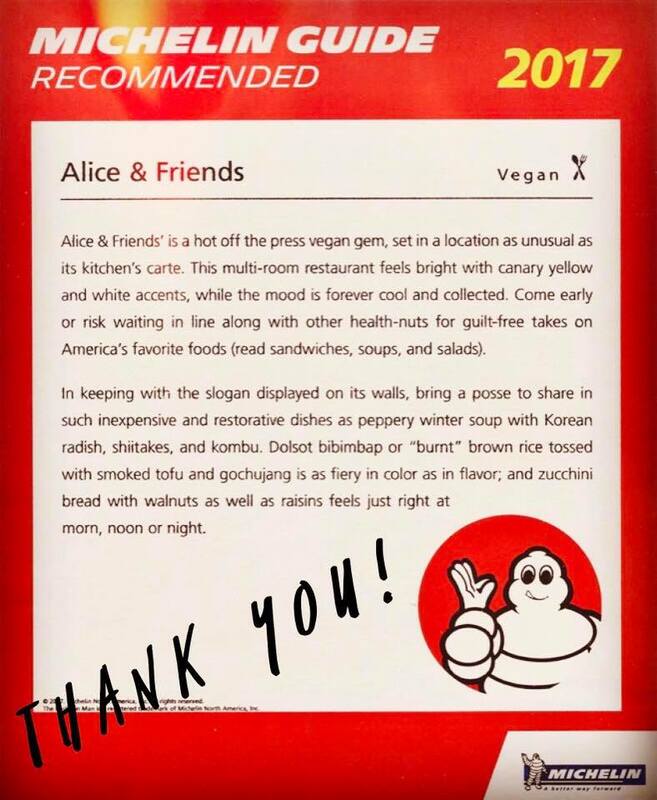 What I like about this vegan restaurant is that it's unique in its offerings, the dishes are global and a well balanced mixture. This is just as much a delicious Asian restaurant that serves very flavorful authentic dishes as it is a vegan restaurant. You definitely don't need to be vegan to enjoy the food. The menu mainly consists of Asian dishes ranging from Korean, Thai, Vietnamese, Chinese and Japanese. There are some other things like a vegan burger and their bakery items as well. I've never been disappointed with anything I've ordered here the food is always flavorful, filling and delicious! I'm not a vegetarian but I do enjoy vegan food every now and then .. They have plenty of delicious options to choose from. They also have exquisite dessert options. We love this place. We LOVE this place. The menu is fun, thoughtful, and delicious. It's not exactly Korean food, but it's close enough!! The service was extremely friendly, the food was tasty, and although the ambiance wasn't exactly warm, our lovely server more than made up for it. Also, they had an incredible carrot cake with cream 'cheese' frosting that was dynamite. Sign up to receive news and updates about new dishes and special events.